Tuesday, August 23, 2016 7:00 PM Great Hearts Monte Vista AWAY 0 TMI-The Episcopal School of Texas HOME 3 Game Recap The Lady Lions dropped their first game of the season to TMI, 3-0. 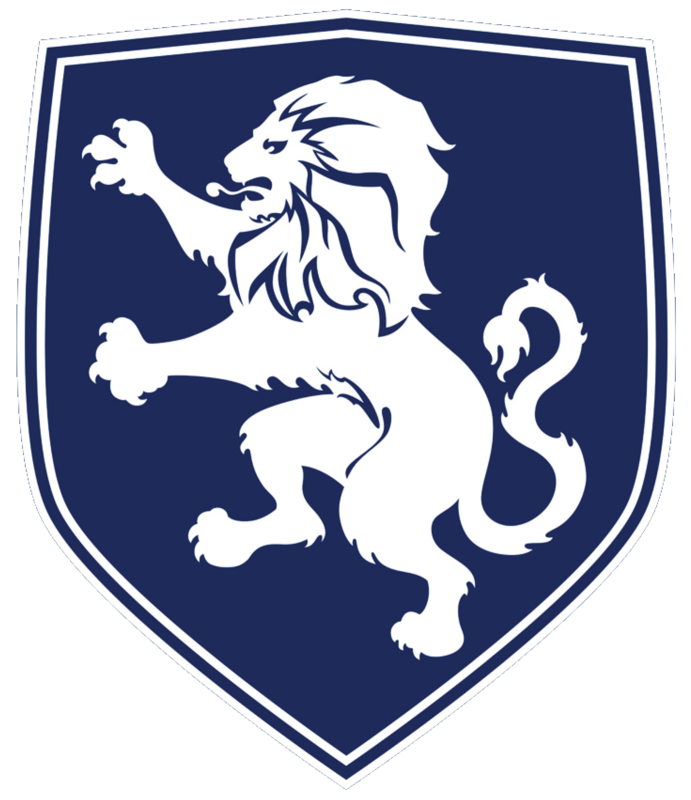 Tuesday, August 23, 2016 6:00 PM Great Hearts Monte Vista AWAY 0 TMI-The Episcopal School of Texas HOME 2 Game Recap The Lady Lions JV team dropped their first game of the season to TMI, 2-0. Multiple Teams · Jul 24 RegisterMyAthlete Now Live! High School Football practice starts on August 1st at Olmos Basin Park from 4:00-5:30 pm. All athletes who plan to play are expected to attend.